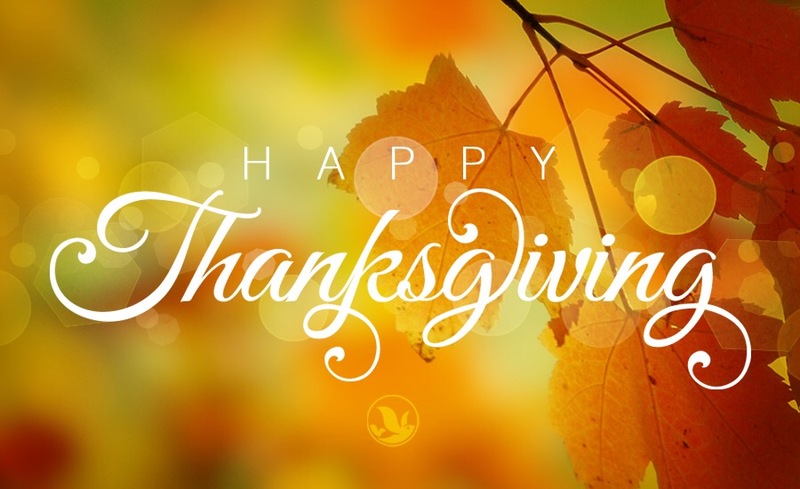 I hope you each have a very blessed Thanksgiving today! If you don’t have family or friends to be with today, I pray you are able to reach to someone who may be as lonely, or lonelier, than you on this holiday of gathering. There are so many hurting, desolate and abandoned souls just longing for someone to say, “hello,” so many who long to be welcomed and included.